Do you have apartments, homes, or commercial space you are leasing to tenants? Are you tired of the hassle of dealing with tenants monthly? Do not worry any more! 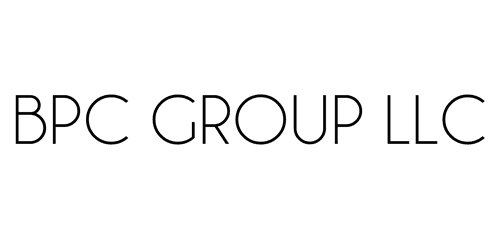 We are BPC Group LLC, we manage property and assets here in the Los Angeles area. Do you have apartments, homes, or commercial space you are leasing to tenants? Are you tired of the hassle of dealing with tenants monthly? We are the key to managing and marketing your real estate and asset needs! Our pride of ownership in this community and our desire to help people with their real estate needs shines through in the way we approach our clients. We understand that a your property is much more than four walls and a roof. We are also very aware that every customer is unique, so we take the time to custom tailor a win-win scenario based on each client's special and unique requirements. Please click the link below or give us a call to tell us the particulars about your property and we will be happy to begin tailoring a custom solution for you, without delay. If you live in Los Angeles, let us stop foreclosure for you today!